Who says the soap opera is dead? Empire, Danny Strong and Lee Daniels&apos; unashamed serialized melodrama, finished its historic premiere season Wednesday night as the No. 1 show in broadcast television. The glossy music industry sudser hit a 6.1 among adults 18-49 during the first half of its two-hour season finale. The second hour averaged a 6.5. As of last night, Empire officially trumped CBS laffer The Big Bang Theory as the most-watched broadcast show in the coveted demo. Overall, the hip-hopera brought in 16.7 million viewers. 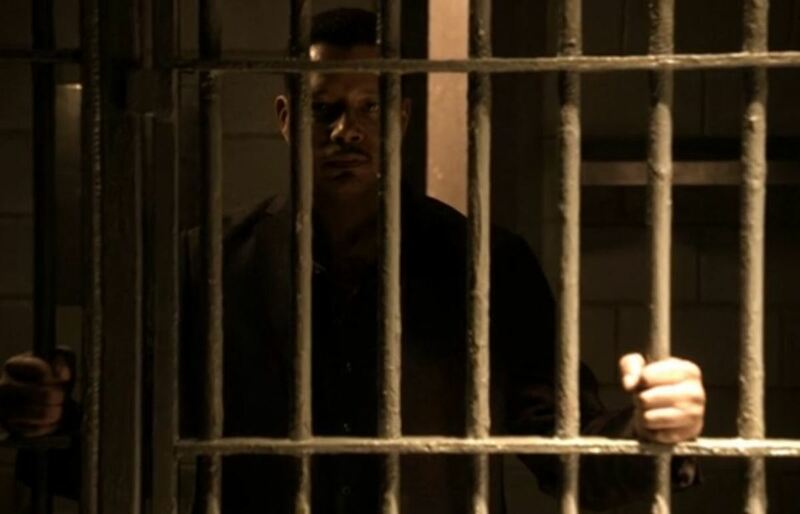 Empire managed to defy all expectations during its first season. 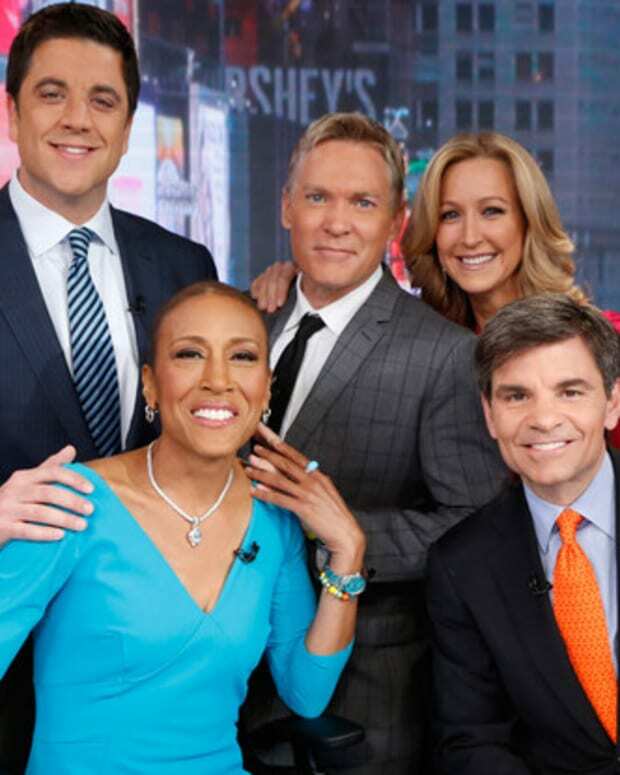 The serial centered on the dysfunctional Lyon dynasty was expected to do around a 1.8 by Fox, which reportedly undersold Empire to advertisers. The Taraji P. Henson and Terrence Howard starrer debuted Jan. 7 to a 3.8 in the 18-49 demo, with 9.9 million viewers. It has been on an unstoppable, record-setting climb ever since. 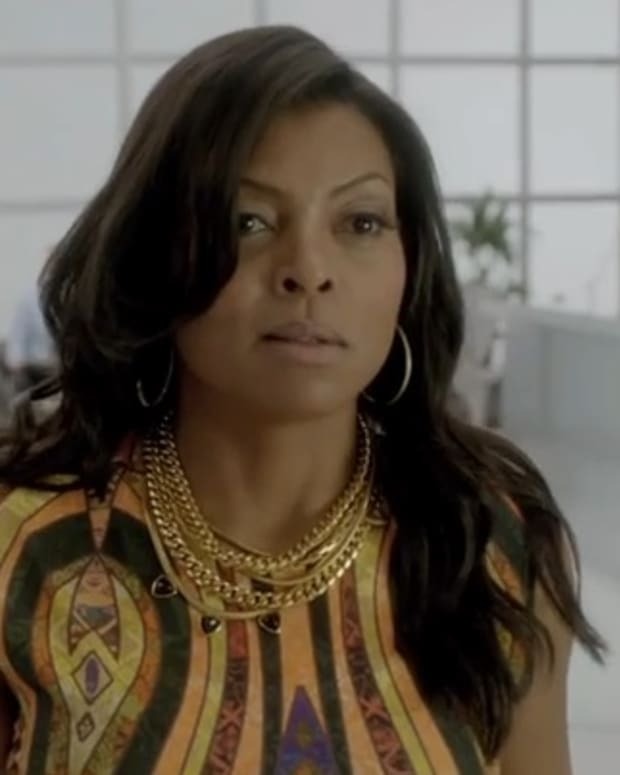 Did you watch Empire change the game these past 12 weeks? Share your thoughts on the mega soap below! 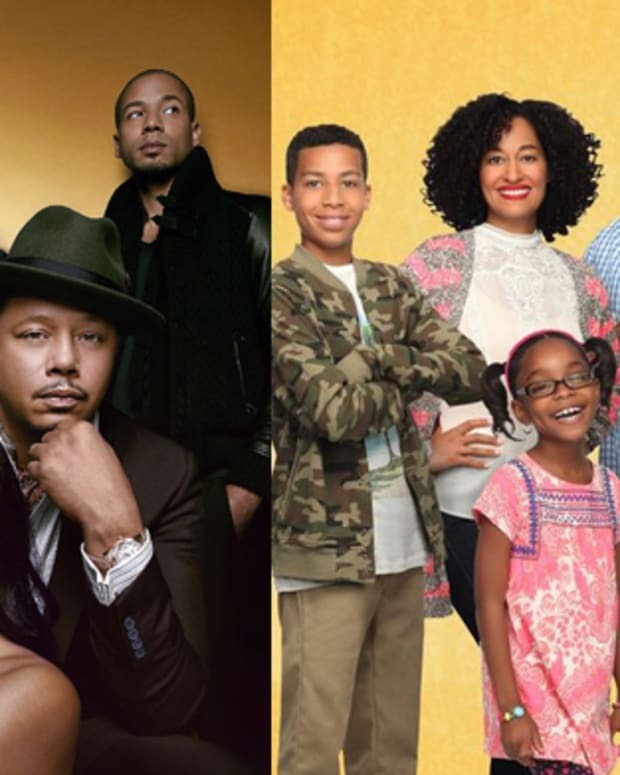 Is Empire Hurting Black-ish’s Ratings?